When the body of missing hiker Mitzie Sue “Susan” Clements was found in October it marked the 11thconfirmed death in Great Smoky Mountains National Park this year. Clements was hiking on the Forney Ridge Trail near Clingmans Dome in foggy conditions when she failed to meet her daughter, who hiked ahead of her, in the parking lot. After a week of searching, Clements body was found in thick vegetation about 2 miles west of the Clingmans Dome parking lot. The official cause of death is still under investigation but no foul play is expected. Clements was an experienced hiker but park officials say it would have been easy for Clements to miss a trail intersection or parking lot spur trail in the less-than-ideal conditions. There were 7 deaths in the Great Smoky Mountains National Park in 2017 and 16 deaths in the park in 2016. The most common cause of death in the Smokies is motor vehicle accident. Since the beginning of 2010, interstate natural gas transmission pipelines have exploded or caught fire 137 times and in 90% of the cases the Pipeline and Hazardous Materials Safety Administration (PHMSA) has not issued a fine. According to an analysis conducted by E&E News, a news organization focusing on energy and the environment, since 2010 penalties were sought in only 13 cases. Fines in those cases totaled $5.4 million, less than a day’s profits for TransCanada Corp., the company that owns the Keystone XL pipeline. PHMSA is a unit of the Department of Transportation and tasked with keeping the pipelines safe. In a speech to members of oil and gas trade groups this year, PHMSA Administrator Howard “Skip” Elliott said that he did not think increased penalties against pipeline companies would increase safety. In many cases, pipeline explosions have led to bystander injury and death. ZAP Fitness Foundation, a training center for long distance running Olympic hopefuls in Blowing Rock, N.C., will send athlete Aaron Nelson to compete in the Manchester Road Race in Manchester, CT on Thanksgiving Day. 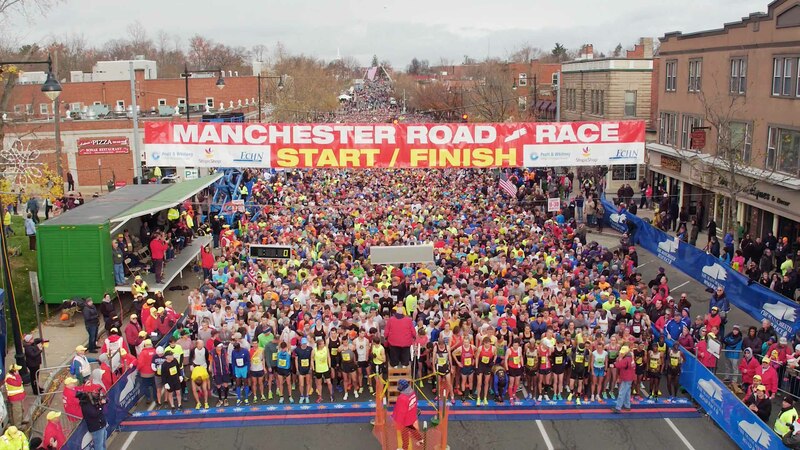 The Manchester Road Race is the preeminent Turkey Trot in the country and Nelson’s participation marks the 17thyear a ZAP athlete has competed in the world-class road race. Nelson is coming off a strong debut season, placing 3rdat the VCU Health 8k (4.97 miles) in Richmond, VA with a time of 23:02, clocking a brisk 4:38 per mile pace.